Reports, in the evening of Sunday, December 16, claim insiders confirmation that the Access Bank has acquired one of Nigeria’s financial houses, Diamond Bank, with the official announcement of the transaction being awaited. The insider, according to The Cable, said the official announcement of the deal would be made by the CBN very soon. The report said the acquisition of the Diamond Bank was anchored by the CBN in a bid to further consolidate the banking industry. 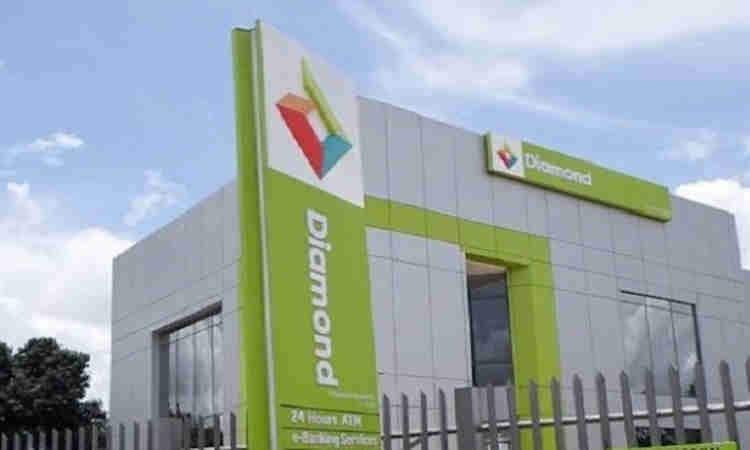 The report added that recently, Diamond Bank announced its decision to drop its international operating licence to focus on national operations following capitalisation issues. The report also quoted an official of Diamond Bank as saying there was no need to panic, adding that all accounts with the bank remain in safe hands. Uzoma Dozie, the bank’s chief executive officer, reportedly confirmed the development in a statement released on Friday, December 14.